Get up close and personal with natural wonders or satisfy your need for speed with more active pursuits. So much to do at Padre Island National Seashore! 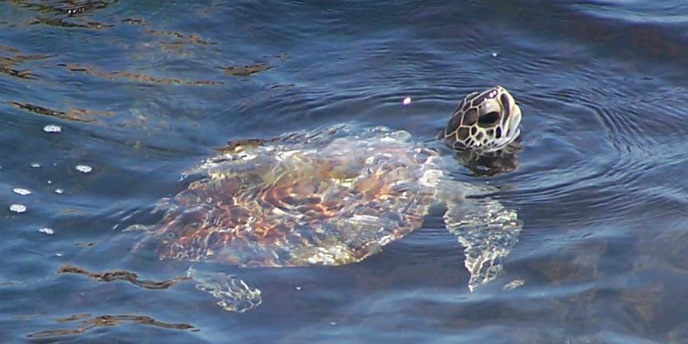 The National Park Service protects the longest stretch of undeveloped barrier island in the world, with 70 miles of coastline, dunes, prairies and wind tidal flats that provide a home for a variety of wildlife, including protected nesting grounds for the Kemp’s Ridley sea turtle. Walk the beach, kayak the Laguna Madre, fish the surf or spot some of the over 380 bird species that make their home here. A great way to become familiar with the area is to drive the Beach Loop. Think of it as a “tasting menu” of beaches – experience a bit of each one so you’ll know which will be the most fun to return to for a day. There are beautiful Corpus Christi beaches on the Bayfront. McGee Beach and North Beach are award-winning community beaches and are near other popular attractions. 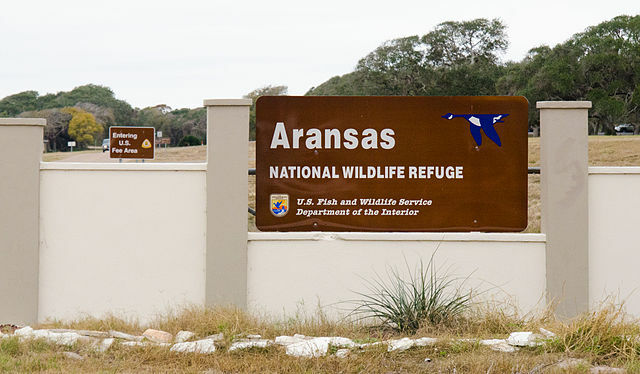 Great Texas Coastal Birding Trail is a coastal highway that links 310 birding sites, observation platforms and information. The Aransas, Mustang Island and Corpus Christi Loops are the closest to your home base at the Gulfstream. Bring your camera or sketchbook! The only wild flock of whooping cranes, one of North America’s rarest birds, winters at the Aransas National Wildlife Refuge. 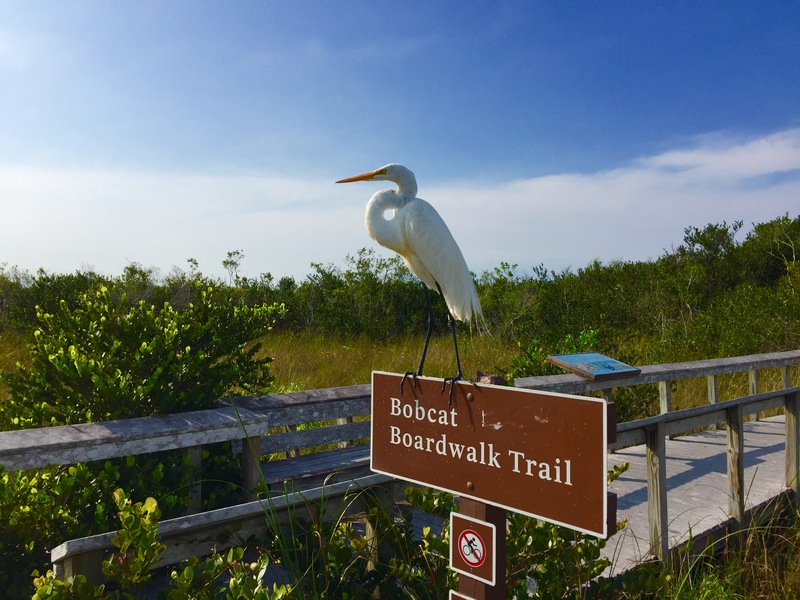 An abundant variety of wildlife is supported by saltwater, brackish and freshwater marshes, open savannahs, low sandy prairies and oak woodlands. In addition to whooping cranes, the rugged landscape is home to Kemp’s Ridley sea turtles, reddish egrets, alligators, coyotes and more. Explore 182 acres of flora and fauna at the South Texas Botanical Gardens and Nature Center. There’s a huge butterfly house, orchids, roses, hummingbird garden, reptiles, exotic parrots, native habitat and wetlands, nature trails, bird and wildlife viewing, and more. Well-behaved, friendly, leashed dogs are welcome, too! Open from dawn to dusk daily, Packery Channel Nature Park is a place to enjoy kayaking, fishing, birding and nature watching. The Nueces County Coastal Park has kayak launch areas, nature observation and birding boardwalk, hummingbird and butterfly gardens, interpretive signage, picnic areas and more. Mustang Island State Park is on a barrier island that is home to beaches, dunes, grasslands and tidal, sand and mud flats that provide habitat for fish, birds, falcons, sea turtles, rodents, raccoons, coyotes and white-tailed deer. 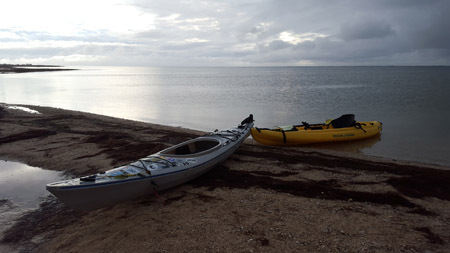 The 20-mile Mustang Island State Park Paddling Trails pass through excellent shallow-water fishing areas with close-up views of coastal birds.